A dental implant is a very small titanium screw that fuses to the jawbone and acts as a root substitute. They are designed to replace teeth that look, feel, and function like natural teeth giving the person the ability to eat virtually anything and smile with confidence. Dental implants feel and function like natural teeth. They preserve natural teeth by avoiding the need to cut down the adjacent teeth for conventional bridgework. 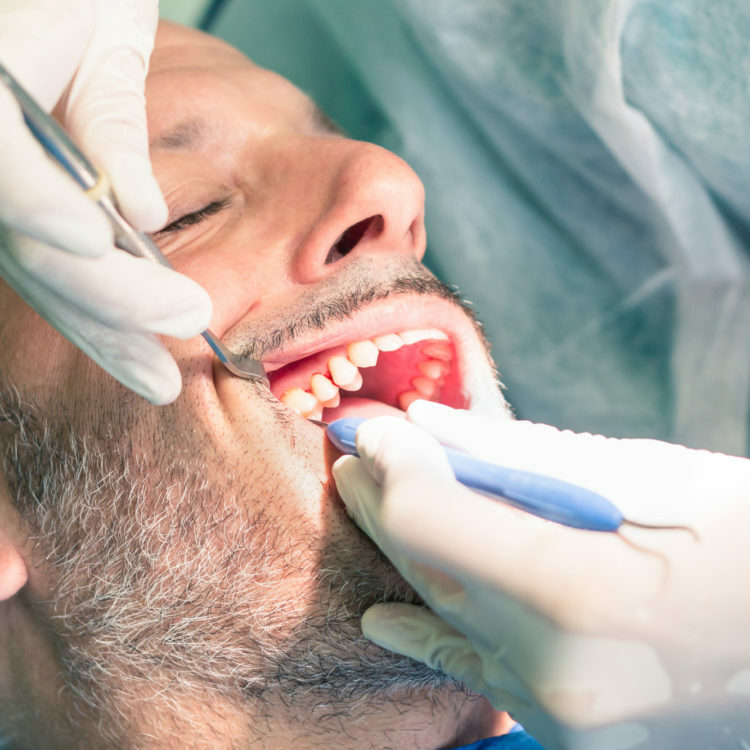 Dental implants are very predictable with a success rate of up to 98%. They have been shown to slow, stop and even reverse bone loss in adults. Dental implants improve appearance, speech, chewing ability, and overall oral health of a patient. They can also help improve facial contours, minimizing premature wrinkles.